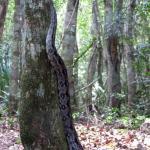 Tours from Selva Maya Eco Adventure tend to sell out - travelers recommend booking in advance! 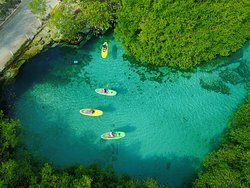 The perfect way to see a Mexican jungle! It's everything you hope a jungle adventure will be! 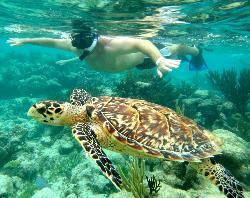 - Untouched nature, wild animals, great tour guides, exciting activities! 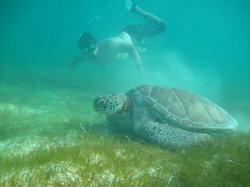 This was my favorite part of our one week vacation in Akumal. 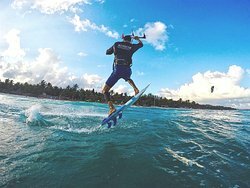 Add this place to your Mayan Riviera vacation "To Do" list - you won't regret it! 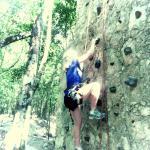 ... riding through the jungle, ziplining, rock climbing, rappelling, swimming in two cenotes, BEST TACOS IN MEXICO! Relaxation, action, jaw dropping sites. I want to learn to cave dive. Had no idea so much fun could be packed into one day. 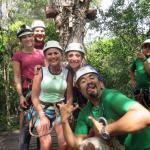 How can you beat an amazing Mayan jungle filled with zip lines, suspended wooden and rope bridges, rock climbing and rappelling, and gorgeous cenotes when your guides are super informed, friendly, and their banter is straight-up stand-up comedy?! And, to top it off, lunch was amazingly delicious! Safety was rule #1 here which was very appreciated! Omar was an awsome and hilarious guide, traditionnal Mayan pork tacos were delicious, ziplining and suspended bridges was great, wall climbing and rappel was fun. Perfect day, I recommend this to everyone! We booked a private tour through Edventures and we lucked out getting a private experience here as well! They told us the only thing they couldn't guarantee was a private experience during out zip lining and cenotes but on a quiet Monday in April we did! We started the experience with a 6 mile ride in a 6 seat Polaris ATV back to the zip lines. 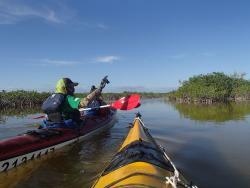 We met Jonathon and Yancey who got us in our gear and off we went. Both guides were hilarious and made the entire experience for my boyfriend and I enjoyable. 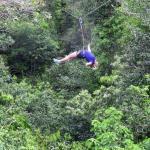 We zip lined on 9 lines and tackled several suspension bridges between trees. We were laughing and smiling the entire time. We ended the zip lining portion by scaling a rock wall and then repelling down the other side. After we were sufficiently hot and exhausted we made our way to one of the cenotes on the grounds. We jumped in and snorkeled around this amazing underwater world. Before we left we jumped back in off a 12 ft platform which was so much fun and still refreshing after our earlier zip lining/ rock climbing portion. Then we walked a little ways to a fully enclosed cenote where Jonathon took us on a guided tour around. He was so knowledgeable about the creation of these cenotes, how they are formed, how they are still growing and is truly passionate about keeping them great. Overall this was such an amazing experience for my boyfriend and I! Something we will never forget. Thank you so much to the wonderful and knowledgeable staff at Selva Maya! We will be back next time we come to Mexico! Totally worthwhile if you'd like a little adventure. The staff is great and the activities were a lot of fun, but nothing was too extreme. The cenote at the end was the best we saw during our trip.